From experience, faults at transmission levels are less frequent than at distribution levels. At the same time distribution networks are not only complex, but the consequences of failure are quite severe. For this reason investment in distribution automation will increase. The elements that characterise distribution automation systems are given the definition by the IEEE. 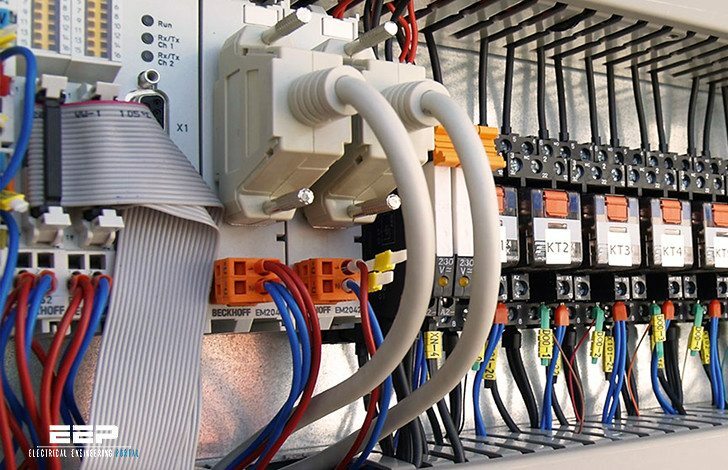 According to the IEEE, a Distribution Automation System (DAS) is “a system that enables an electric utility to remotely monitor, coordinate and operate distribution components, in a real-time mode from remote locations”. In this chapter we shall deal in more detail with the components involved and how they are coordinated within a DAS. In countries or situations where there are large networks, the network (primary distribution) itself is subdivided into more segments, namely, one for large consumers (no transformation provided) and for the rest at a lower HV voltage (secondary distribution) (Figure 1). The early power plants had a modest number of sensor and action variables, of the order of several hundreds. Modern large power stations have in excess of hundreds of thousands, even tens of million variables. It is therefore easy to see that automation took root in power and generating stations earlier than in transmission and distribution. One of the useful applications of automation is in the railway industry where remote control of power is often vital. This manifests itself in systems to control and manage power supplies to electric locomotives. The deprivation of power to any locomotives in a section could seriously disrupt schedules, inconvenience customers and in the end have serious adverse financial implications.